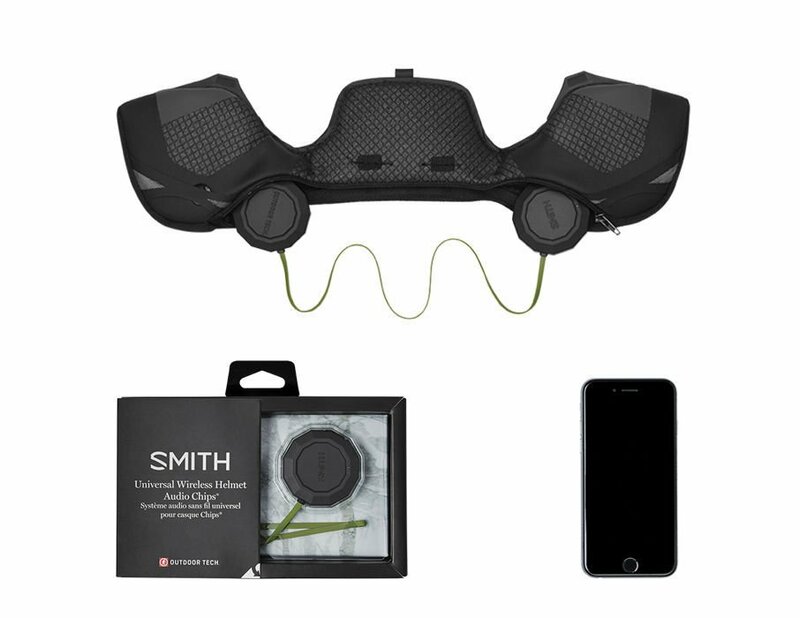 The Outdoor Tech™ Wireless Audio CHIPS® are loaded with the latest Bluetooth 4.0 chipset providing voice prompts that replace tones for incoming calls and volume controls, as well as a new battery gauge so users won’t have to worry about losing power unexpectedly. They boast the patented glove and mitten-friendly button controls directly on the earpiece for adjusting volume levels, answering calls, controlling track selections and even activating Siri or voice commands. Wireless CHIPS have a rechargeable battery that lasts for 10 hours of continuous playtime or about three days of real world on-mountain use while providing endless freedom from wires and the fear of dropping your phone off a lift. Open up. Drop in. Rock out.